Adequate, appropriate, affordable housing is an important determinant of health. Poor housing conditions and lack of affordable housing have been associated with many physical and mental health problems. The housing conditions of Indigenous children and youth vary across the country – including the condition of the housing, the affordability and the location. However, while diverse, the majority of Indigenous homes are unsuitable, substandard and overcrowded. Currently, Inuit and First Nations on-reserve households fare the worst across all the housing standards in Canada. In 1996, The Royal Commission on Aboriginal Peoples recognized that there are three issues with Indigenous housing policy in Canada. Many Indigenous people have inadequate incomes to purchase houses. In addition, no functioning housing markets exist in many of the areas where Indigenous people are living. Finally, the nature and extent of the government’s responsibility for Indigenous housing is unclear and disagreement exists. Source: National Collaborating Centre for Aboriginal Health. (2017). 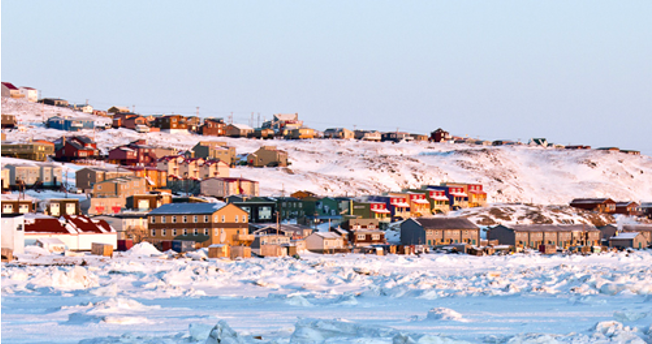 Housing as a social determinant of First Nations, Inuit and Métis health – accessed November 14, 2018.